The Essential Phone is one of the best close-to stock Android phones that have hit the market, but one of the cons or downsides to it is that there’s no wireless charging to speak of. So you always have to fiddle with cables to get it to charge. That can be annoying, especially when you know that wireless charging pads let you set a phone down and charge immediately. So, how can you charge over wireless without native support for it in the Essential Phone? 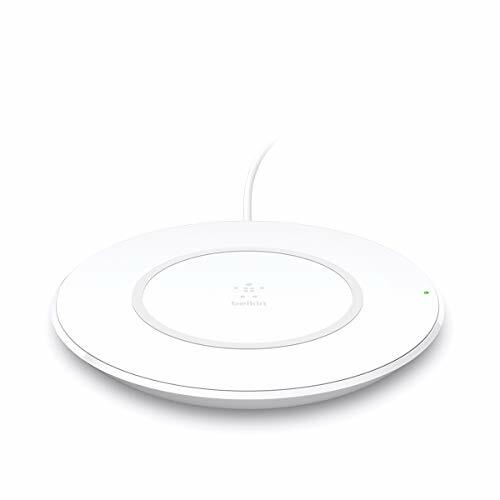 All you need is a Qi wireless receiver, and then you can charge with a wireless charging base without a hitch. Pick up one of those here, and then follow along with us below and we’ll show you the best wireless charging bases on the market. 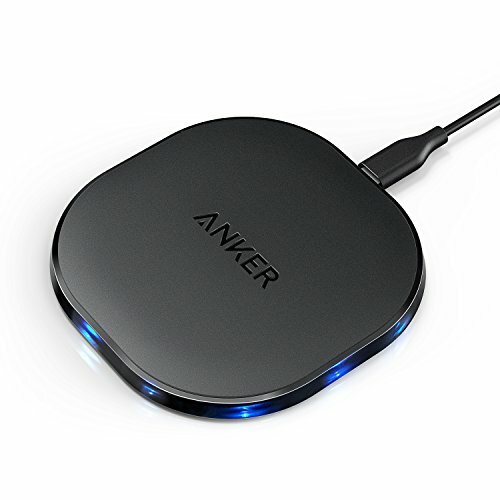 The Anker Wireless Charging Pad might be last up on our list, but it’s one of the best for those that are looking for budget solutions. 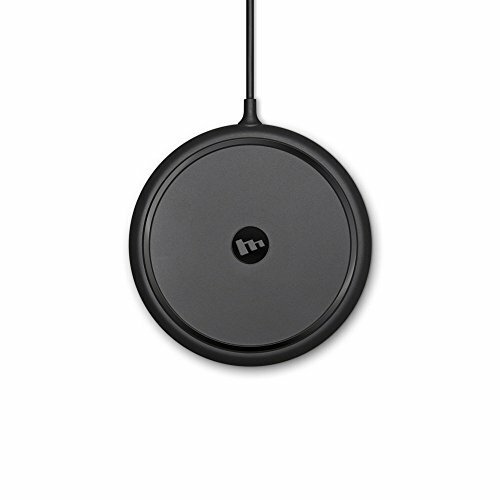 This wireless charging pad will set you back a meager $22, but because of that, it is a slower charge than most charging bases offer. There’s definitely nothing even close to fast charging here, but you will get a consistent and steady charge. 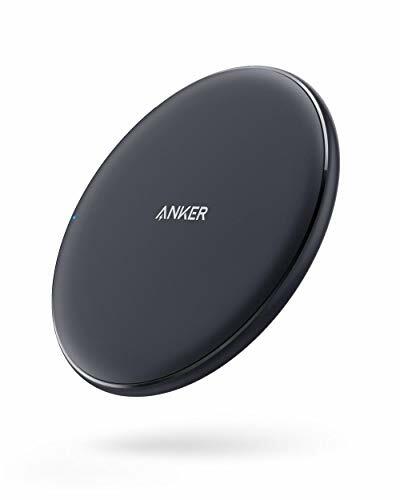 On top of that, Anker has still includes some charging protections in its wireless charging pad, which means that your Essential Phone will stay protected against things like electrical surges, overcharging, and overheating. The Mophie Wireless Charging Base is first up on our list, and for good reason. Mophie is a prolific maker of charging products, first making a name for itself with charging cases. The Mophie Wireless Charging Base is an excellent wireless charging base will give your phone a fast charging speed of 7.5 watts. It’s able to charge pretty fast as far as wireless chargers go, though it may not be as fast as standard USB-C output. The Mophie Wireless Charging Base setup is quite easy. Hook up the charging base, set it down on a nightstand or desk, and you’ll never have to fiddle with wires again after that. Once setup, just set your phone down on it to begin charging. 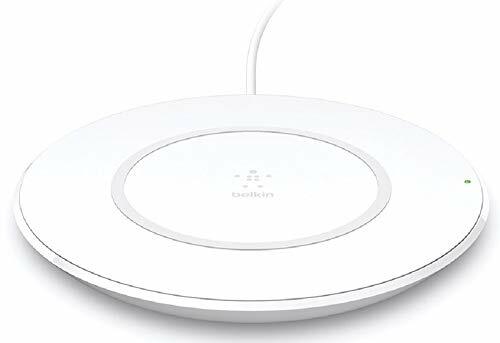 Next up, we have the Belkin Boost Up wireless charging base. This base was made in partnership with Apple to provide a wireless fast charging solution to the masses. That said, this charger is able to output a charge of 7.5 watts to devices that have the correct hardware. Devices that don’t will get a slightly slower charge of 5 watts. Still, it’s able to charge Qi-enabled phones, whether natively or with a Qi receiver, without a hitch. The Belkin Boost Up is a sleek looking pad as well. Set it up a night stand, desk or somewhere in your house, and it’ll look pretty natural. 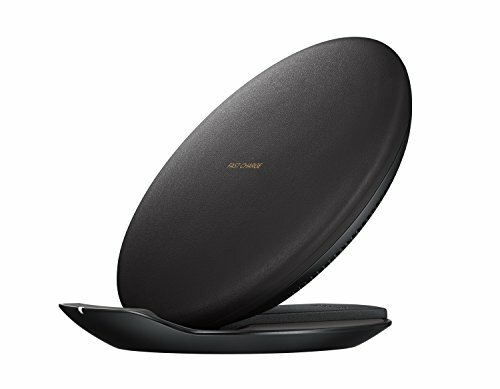 Samsung offers one of the best wireless charging solutions on the market. It’s a convertible wireless charging pad. So, when you’re ready to be done with work or play for the night, convert the charging base into a pad, set your phone on it for charging, and then forget about it. Or, when you still need to be able to monitor notifications and phones, you can convert the charging base into a stand. With it in the stand, you can handle notifications and answer phone calls without having to pick the phone up and interrupt the charging process. Samsung might offer some of the fastest wireless charging speeds with this charging base, giving your phone a whopping 9 watts of output. 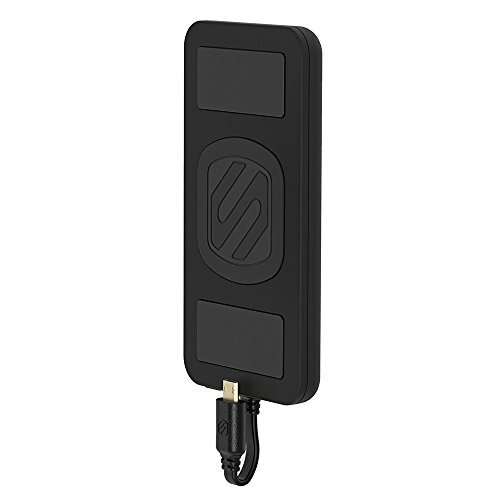 If you need a wireless charging solution for on the go charging, then you might want to consider what the Scosche MagicMount has to offer. This one has a capacity of 4,000mAh in it, and it can charge your Essential Phone by wire or over Qi with that receiver we mentioned earlier. There are various safety charging precautions built into this charging device, preventing your smartphone from ever running into electrical problems. As you already know, there are a lot of wireless charging solutions currently on the market. However, you have to be careful, as not all of them are certified or safe to use with smartphones — some of them don’t have things like foreign object detection, which can potentially cause an electrical confliction and destroy your charging base or smartphone. 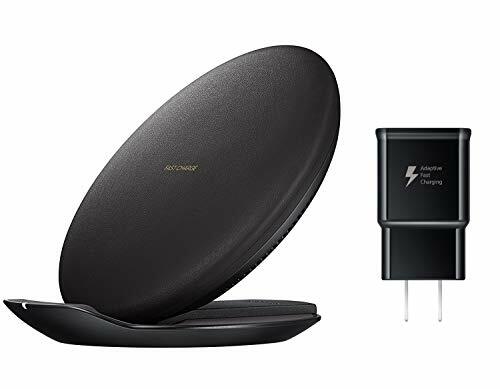 That said, you’ll be safe buying one of these high quality wireless chargers off our list, as all of them are top rated solutions.